Pierre Bonnard (1867-1947) was one of a generation of artists that helped transform painting during the first half of the twentieth century. 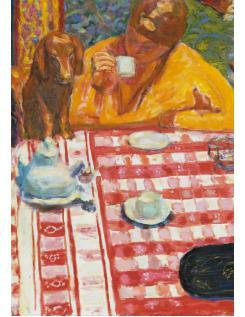 As a painter, he preferred to work from memory - imaginatively capturing the spirit of a moment and expressing it through his unique handling of colour and unconventional choice of composition. 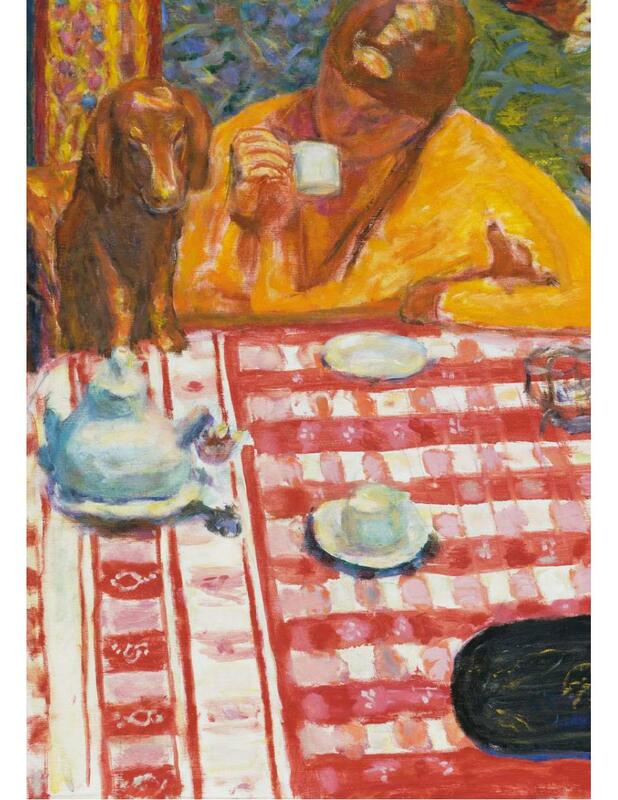 Focusing on Bonnard's work from 1912-47, this book presents a variety of landscapes and intimate domestic scenes which capture the passage of time. These works are the artist's memories creatively reconstructed to convey a sense of sensuality or melancholy. 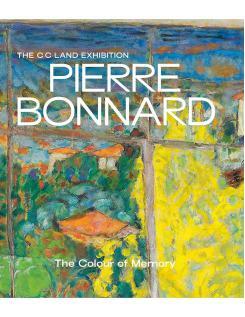 As well as looking at his processes, his reliance on photography and his ability to work on different subjects side-by-side, this book relocates Bonnard in the turbulent history of his times. Although modest and withdrawn, he was a subtle witness to events - both in the wider world and his more intimate circle - that can be seen to define the ways in which he thought about and made his very personal art. 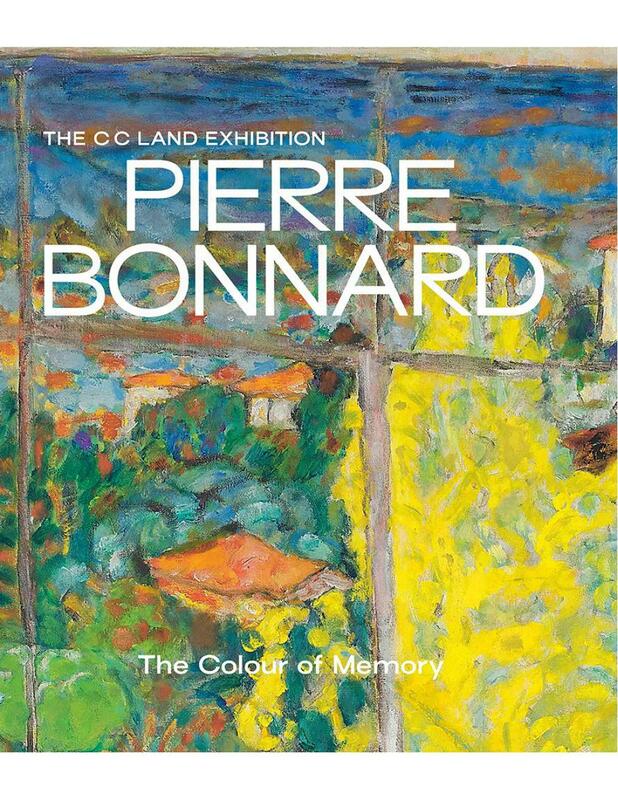 Channelling to the heart of Bonnard's position as an artist who maintained continuities with the past while developing an individual expression of his engagement with the world, this sumptuously illustrated book reveals Bonnard's transition from great colourist to Modernist master, and emphasises his place within the story of twentieth-century art.